The new commercial sales chief said they have not come to any conclusion yet but this is something they are looking at very closely. 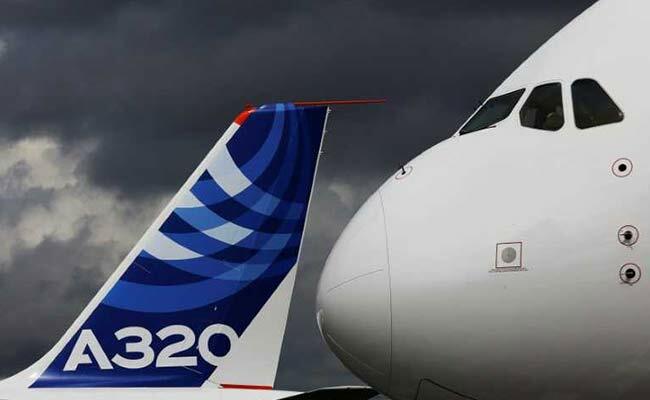 Airbus is reluctant to make improvements considering the success of its product. SINGAPORE: Airbus SE is closely looking at opportunities to improve its production rate of the A320 aircraft but has not yet taken any decision, its new commercial sales chief said on Tuesday. "The success of the product is forcing us to look at any opportunities we have to improve the rate. We have not come to any conclusion yet but this is something we are looking at very closely," Eric Schulz told a news conference at the Singapore Airshow. It marked the first public appearance in the new role by Schulz, the replacement for legendary Airbus sales boss John Leahy, who retired last month after a strong end-of-2017 sales push that helped it beat rival Boeing Co in the annual orders race.